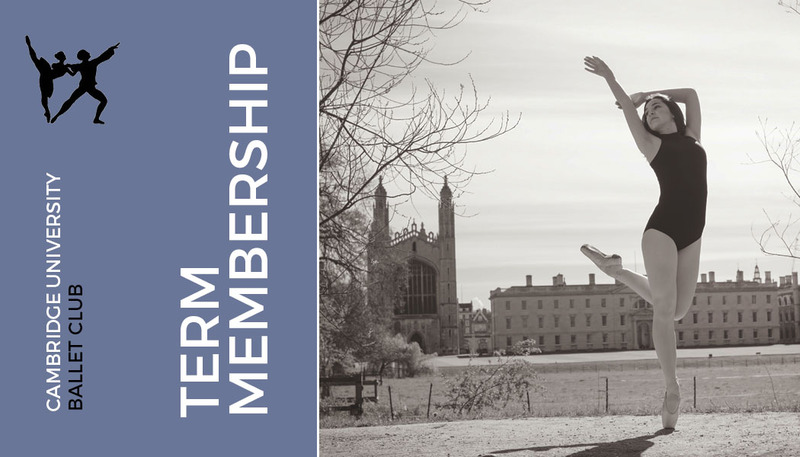 Please note: classes at Kelsey Kerridge require an additional £3 entry fee, for both members and non-members, to be paid at the Kelsey Kerridge reception. A member of the committee will be present either at the beginning or end of each class to collect payments. Although we accept cash, please note that card payments are accepted and preferred. Anyone can get involved in what the Ballet Club has to offer but many choose to become a member. A membership allows you to attend classes at a discounted price (see Prices). You can buy your membership at any class throughout the year. Ballet Club members are able to buy class cards. Class cards allow you to pay for 10 hours worth of classes in advance and serve as an alternative to paying by cash at each class. They cost £18 (worth £20) and can be purchased at any class during the year. Simply take it with you to any class you attend and remember to get it ticked off! If you are a Ballet Club member you also benefit from a 10% discount at Attitude Dancewear, Cambridge's only dancewear shop! To claim your discount take along your Attitude loyalty card (given to you when you buy your Ballet Club membership).